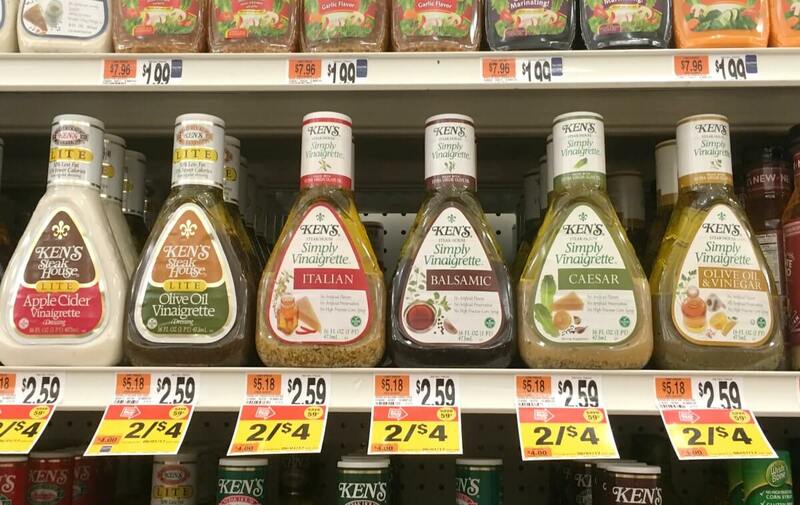 Starting 9/07 Stop & Shop had Ken’s Dressing 16oz on sale for $1.88 each! 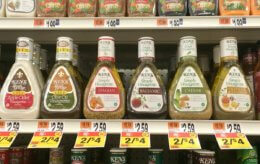 We have a $0.75/1 Kens dressing 16oz+ (Limit 2), coupon available from the 8/26 Smart Source insert. 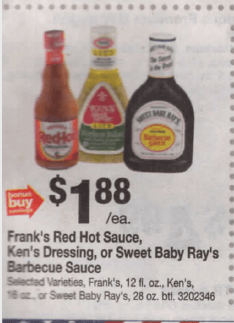 Score the Dressing for as low as $0.17 each after coupon! 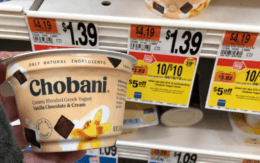 Stock Up! Oral B Indicator Toothbrushes Just $0.49 at ShopRite !